Snow Patrol fans, pay attention! With their brand new album, “Wildness,” the British indie-rock 5-piece are on a huge tour around the United States, coming to The Wiltern on Tuesday 21st May 2019! Grab your tickets now – they’re expected to sell out fast!! “Wildness,” was released to an overwhelming positive response from fans and critics, charted in the top 5 of the album charts in the United Kingdom, and sold 39,118 copies in its first week!! Are you ready to hear all the new songs live?? 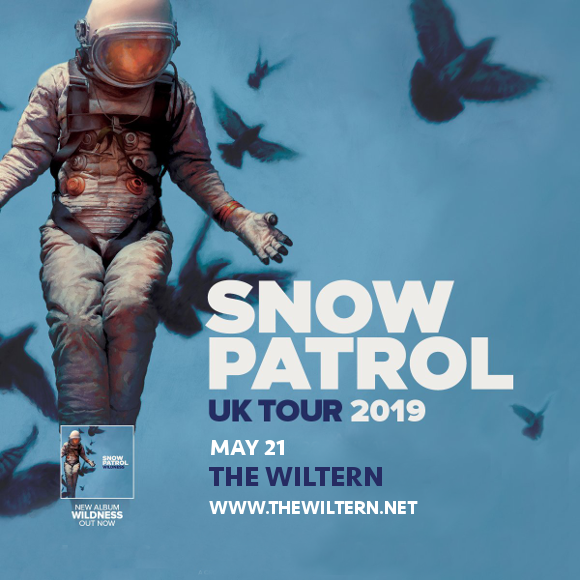 Grab your tickets now and get ready to sing your heart out live with Snow Patrol on May 21st! !